Jaguar XKR Tuning Vantablack- VIP Design releases the fastest road going Jaguar XKR conversion package. The XKR Vantablack takes all the history of Paramount Performance’s Jaguar tuning and performance parts and combines it with the very latest in Viezu tuning software development. The VIP Design team has delivered the ultimate in Jaguar XKR tuning – the 650bhp Jaguar XKR Tuning Vantablack, faster and more powerful than any other Jaguar XKR tuning and styling package we know of. 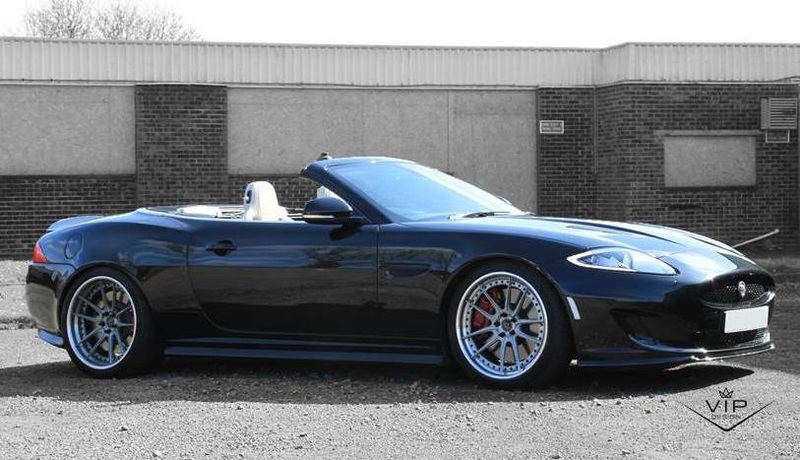 Jaguar XKR is based on the original concept to deliver the very finest and most powerful in Jaguar XKR tuning. The quest for the best led to the VIP Design XK600Rs project, which was hailed as ‘stunning’ by Jaguar World magazine. With additional high performance parts and stage two tuning software, the XK600Rs has been taken to the next level – the XKR Vantablack 650bhp. 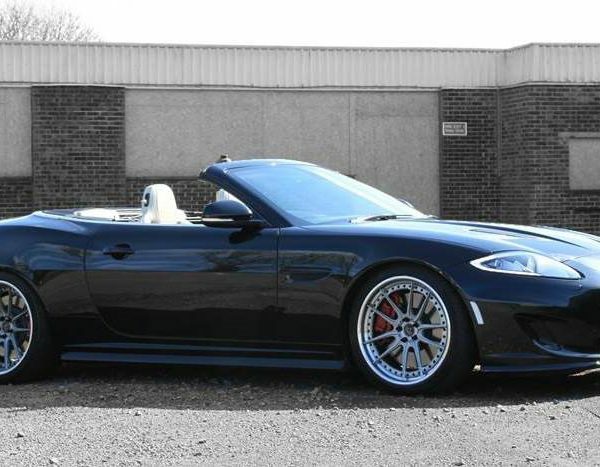 The XKR Vantablack 650bhp package is available by mail order or a full fitting service is available too. Prices shown here without fitting, using the original factory wheels as supplied. The mail order kit is available with worldwide shipping and tax-free sales where available. Please ask for additional options, wheel packages and fitting prices if required.